GE Digital has now launched their fourth generation SCADA/HMI product iFIX v5.9, which promises to enable smart operators to increase efficiency and reduce costs. The intuitive interface is designed for operators to quickly interpret relevant data and take the appropriate action. This is in contrast to older systems, which typically display vast reams of data, hampering decision making. The asset model available with iFIX v5.9 really sets this version apart from previous SCADA products. 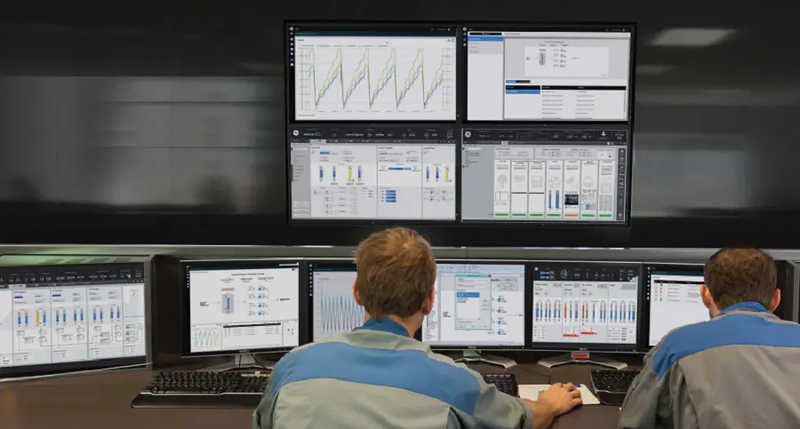 Although monitoring, visualisation and alarms continue to be an important part of SCADA, the additional context provided by a detailed asset model can give operators the edge to optimise processes and drive even better results. Astec are the sole Premier Solution Partner (PSP) in the UK for GE Digital. Both traditional implementations and support services are provided to clients ranging from SMEs to blue chip multinationals. With over 17 years’ experience in delivering automation and production software solutions, Astec’s capabilities, deep technical knowledge and expertise continue to set the company apart from peers. Each team member is a Microsoft Certified Professional with a true software engineering background, and best in class COTS software is used so customers can make the most out of their software investment. Read more about Astec’s affiliation with GE Digital or visit the GE Digital Alliance Partner news article page. The iFIX v5.9 datasheet download can be found in Manufacturing Resources.